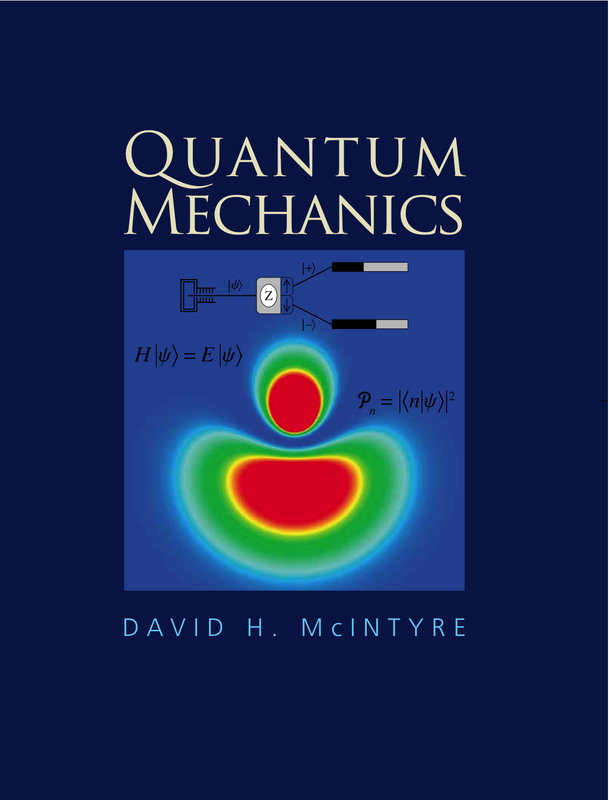 We have written a Quantum Mechanics textbook that reflects the way we teach the subject in our junior-year Paradigms courses and our senior-year Capstone course. The text is published by Addison-Wesley and is supported by our extensive student engagement activities. If you have any questions about material on this page or see any errors, please contact me via email . This material is based upon work supported by the National Science Foundation under Grant No. 0618877. Any opinions, findings, and conclusions or recommendations expressed in this material are those of the author(s) and do not necessarily reflect the views of the National Science Foundation. At Oregon State University, the content of this quantum text is taught in five courses as shown below. Some courses include non quantum material (shown in italics). For a traditional curriculum, the content of this text would cover a full-year course, either two semesters or three quarters. A proposed weekly outline for two 15-week semesters or three 10-week quarters is shown below.